Male pattern baldness, also called androgenic alopecia, is the most common type of hair loss in men. It affects about 16% of men aged 18-29, 53% of men older than 40, and 80% of men older than 80. It is characterized by gradual hair loss, hair thinning and reduced rate of growth. Hair loss can be attributed to both genetics and hormones. 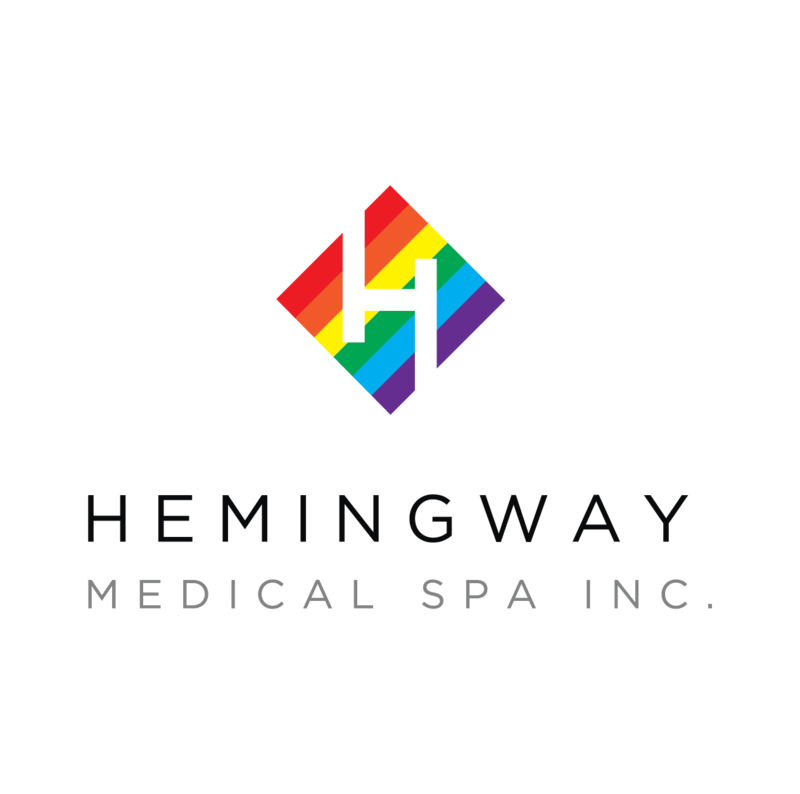 Hemingway Medical Spa specializes in skin care, body contouring, injectables, and laser treatments. We use the latest cosmetic techniques, technology and artistry while providing a comfortable, respectful atmosphere where patients feel at home. Please call us for a complimentary consultation. When it comes to beauty and identity, every individual should have the option to allow their outward appearance reflect the gender they identify with. You should never have to feel uncomfortable with who you are and what you look like. For those in transition, from male to female or female to male, you may be looking to start with a non-surgical enhancement before proceeding with more invasive options. Your physical transformation can be gradual while still getting the results that can help you feel more aligned with who you are. Cosmetic injectables, neuromodulators and hair restoration can be a safe and natural looking treatment option to start with. Here are a variety of non-invasive cosmetic treatments that can enhance both masculine and feminine features. As we age, skin laxity will be something that we all encounter. Collagen production naturally slows down over time and the elastin in our skin decreases. 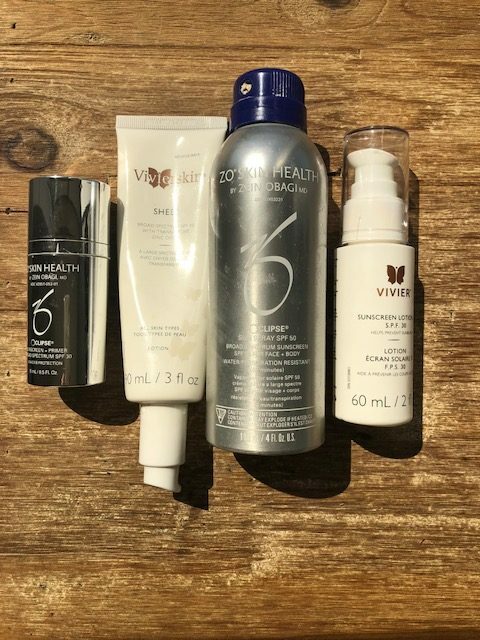 When our body begins to decrease in collagen and elastin production, we begin to notice skin laxity. 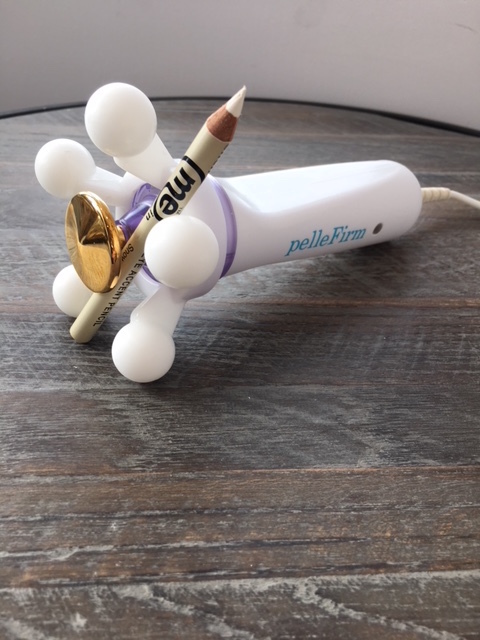 You may begin to notice fine lines, wrinkles, loose skin and cellulite as a result of this.